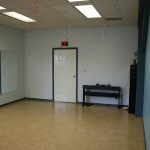 Looking for an affordable and convenient space to teach your dance classes in? 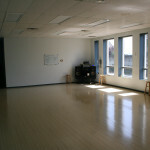 Or your yoga classes? 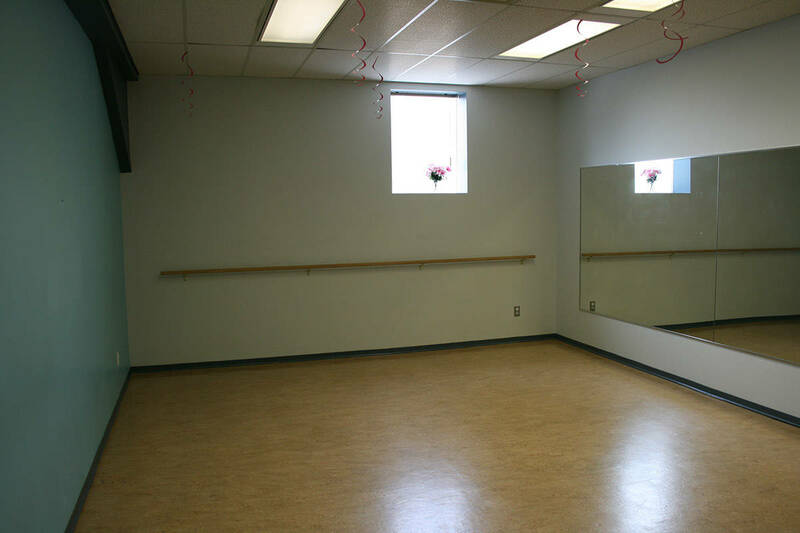 Our boutique studio boasts 3 rooms to choose from depending on your needs. 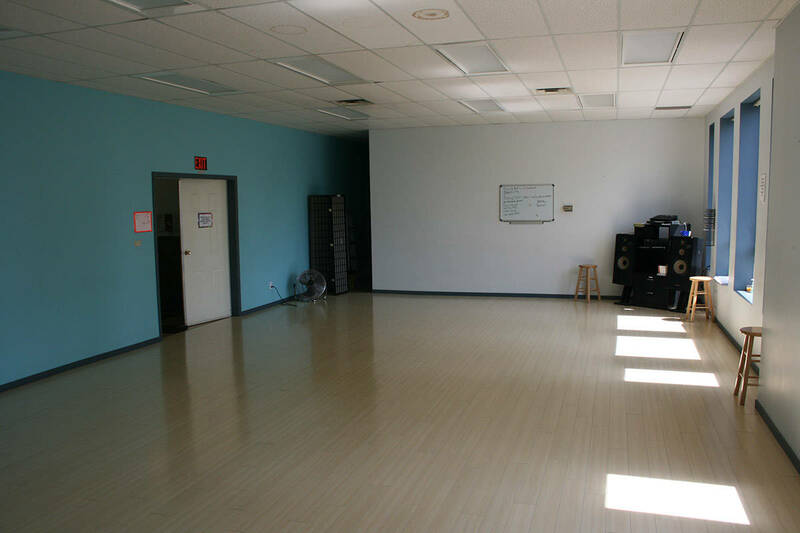 We offer very competitive rental rates and are located in downtown New Westminster, walking distance to two Skytrain stations. 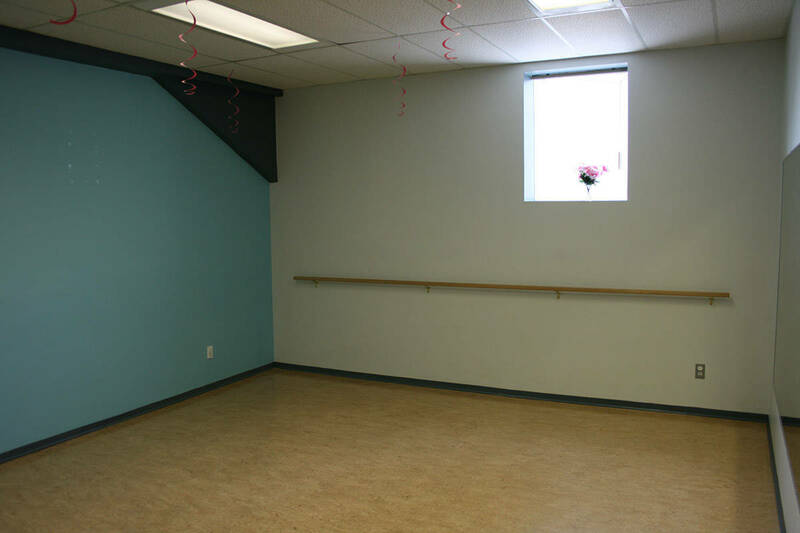 If you would like more information regarding these studio rentals, or would like to book a space please fill out our rental application form. 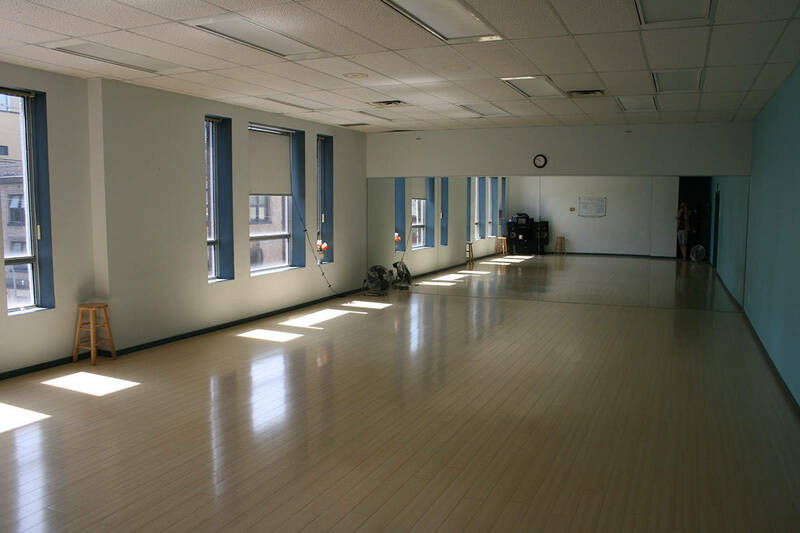 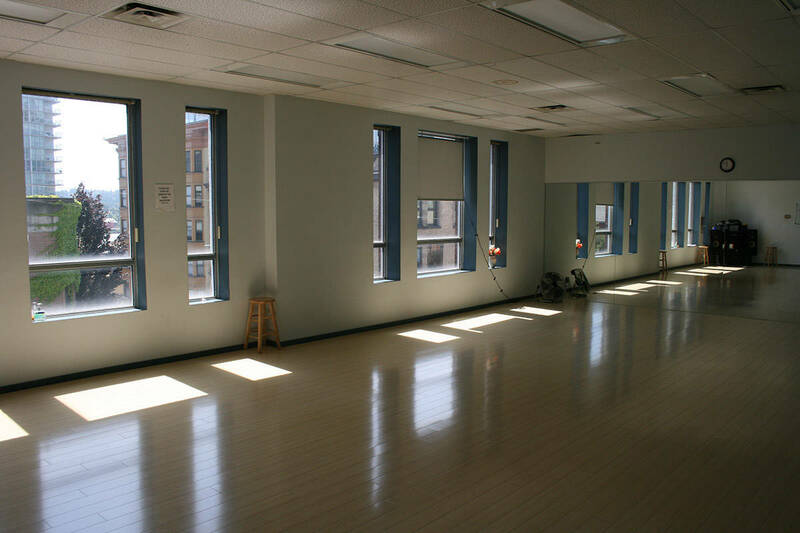 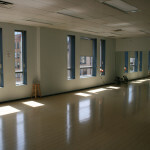 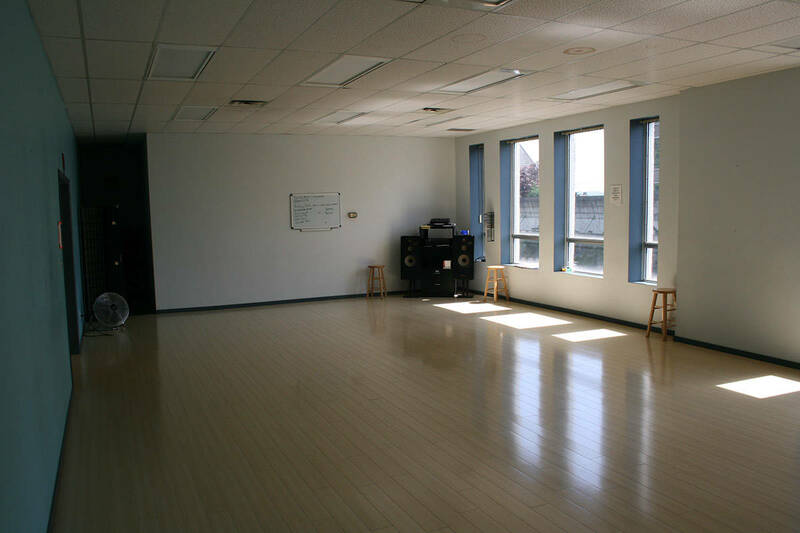 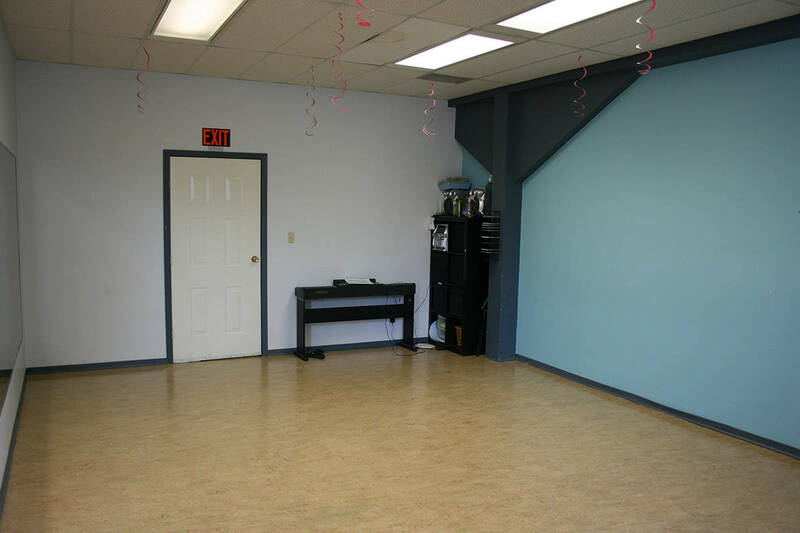 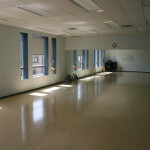 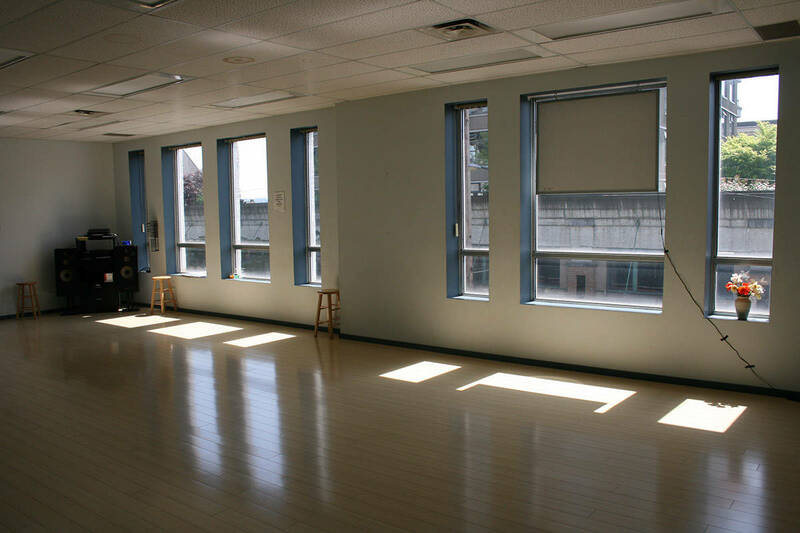 Studio 1 is a large, brightly lit studio ideal for dance lessons and classes. 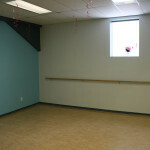 Sprung laminate flooring makes this space ideal for ballet, jazz, ballroom, swing, yoga and more. 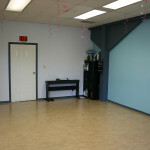 Studio 2 is a versatile space which is perfect for smaller classes, private lessons, meetings or workshops. 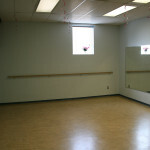 PLEASE NOTE THAT RIVER MARKET DOES NOT HAVE DANCE MIRRORS AT THIS TIME. 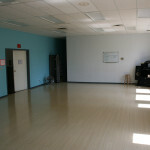 4 – 8 hours = $32/hour + GST – Payment in full required. 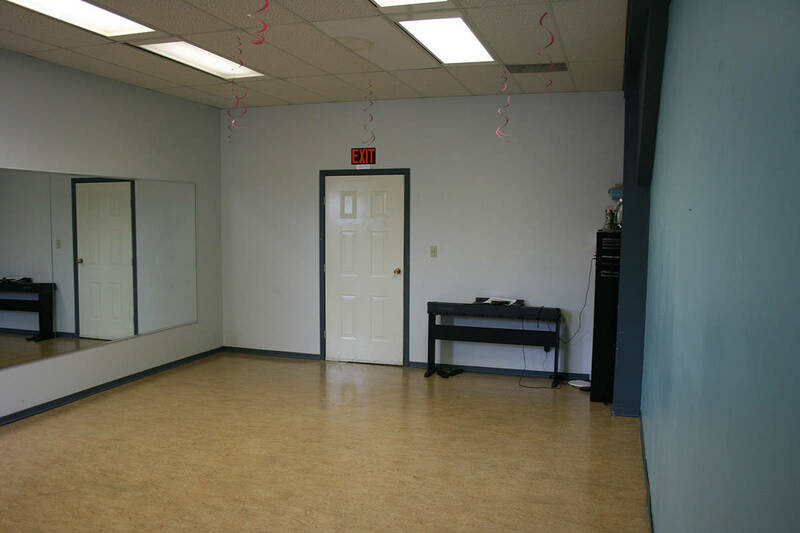 All rentals have a 4 hour minimum. 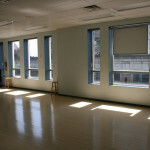 We do not rent our studio for single day use for less than 4 hours at a time.